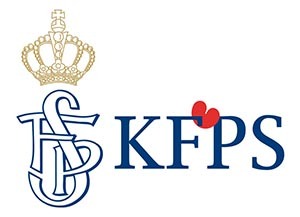 The Koninklijke Vereninging "Het Friesch Paarden-Stamboek", commonly known by its abbreviation, KFPS, is the Royal Society of the Friesian Horse Studbook in Friesland, the Netherlands. The KFPS is recognised as the European world Mother Studbook of the Friesian Horse and is the world authority on the Friesian Horse. The KFPS has been registering Friesian horses since 1879 and today this international studbook has at least 12,000 members, of which almost half are located outside of the Netherlands. In addition, the KFPS has established a breeding program to maintain and further refine the unique characteristics of the Friesian horse.